Have you met our elected and appointed officials in Mobile? 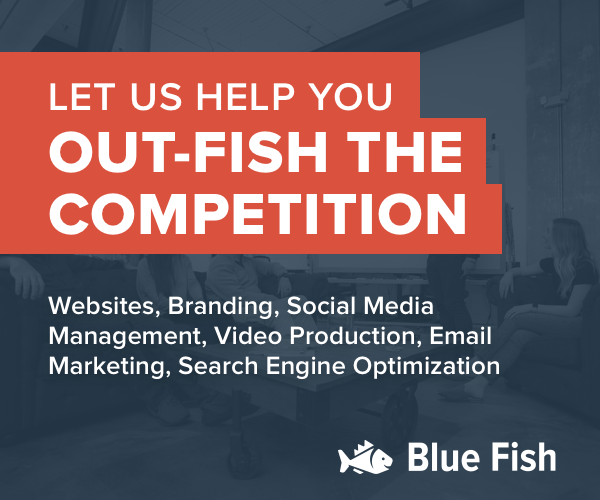 If not, here is your chance! 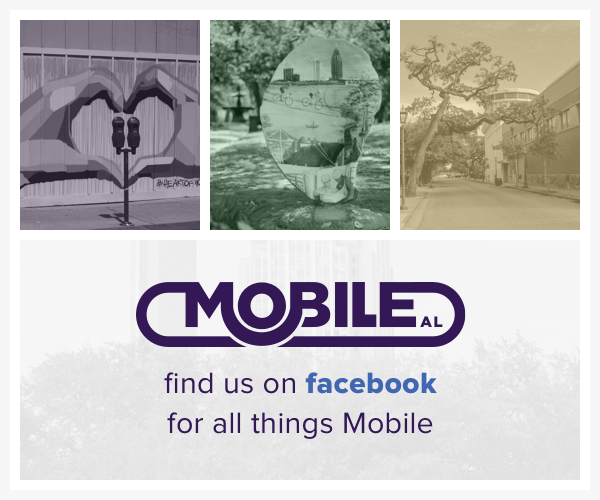 Join us for dinner as we discuss our vision for Mobile, Alabama. As our group project, the civility team of Leadership Mobile Class of 2018 would like to begin a civility movement in our community by creating a town hall like experience where citizens can connect to local leaders in a small group setting using a “speed date” format. Our goal is to have each leader rotate from table to table every seven minutes giving approximately 70 citizens an opportunity to ask questions or offer suggestions. This free event is planned for Tuesday, September 25 from 5:30 to 7:30 pm and will be open to the public through an online reservation. The event will be held at Government Plaza.